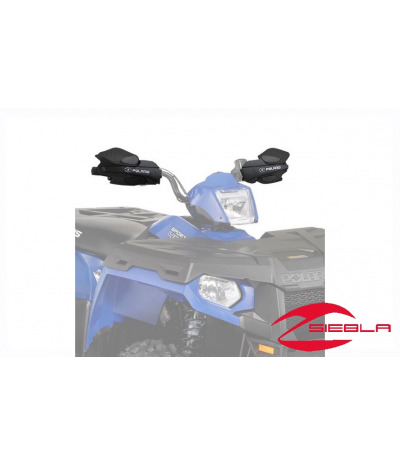 The great styling and durable construction of these Handguards make them a great addition to any sled (does not work with Rush tall and extra tall windshields - 2877805 & 2878153). 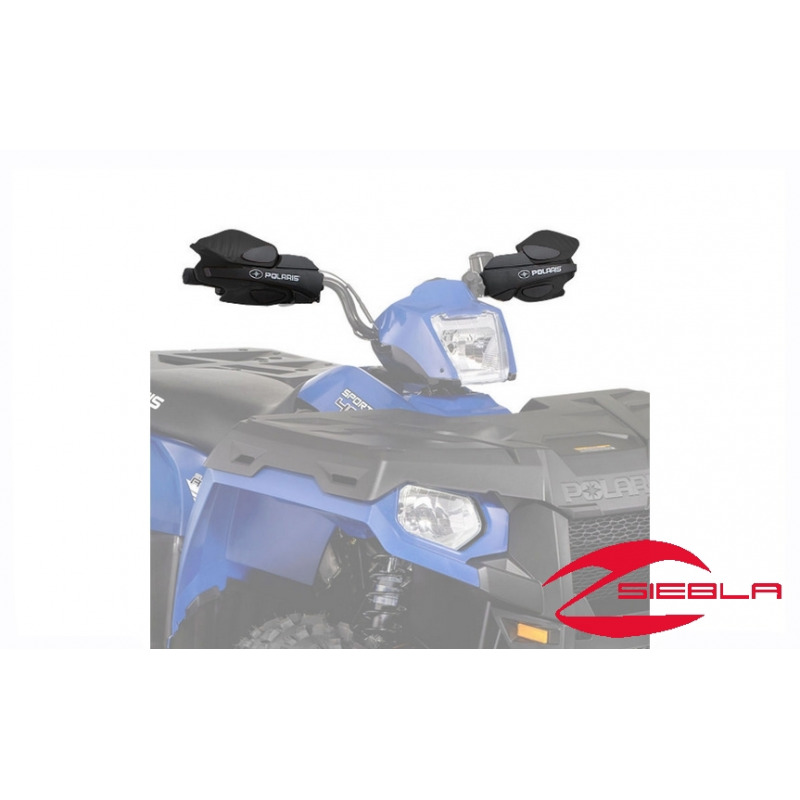 These Black Handguards give a sled a performance look and they offer great protection for hands and controls in all riding conditions. They are for use with low windshields.